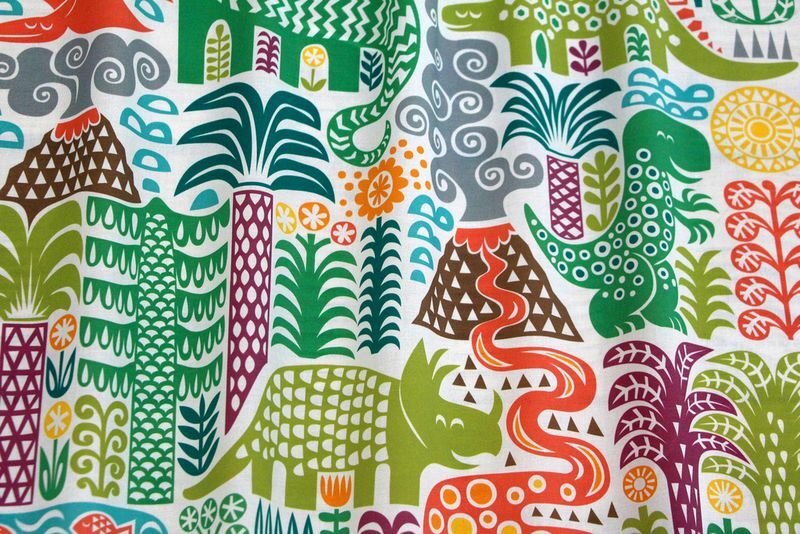 Hundreds of millions of years ago, dinosaurs of all shapes and sizes roamed the planet. 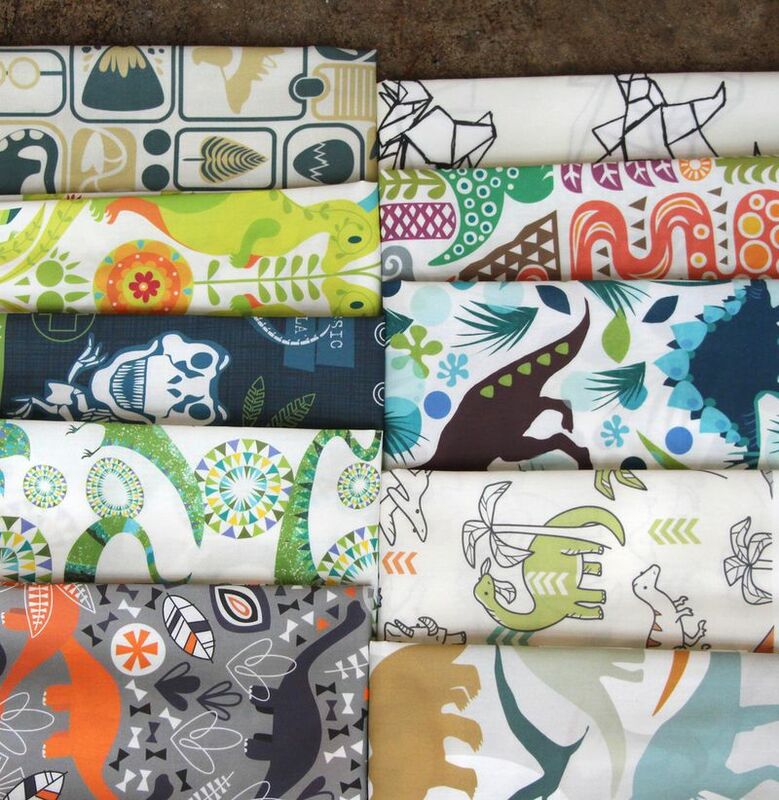 This week, dinosaur fabrics are taking over Spoonflower! 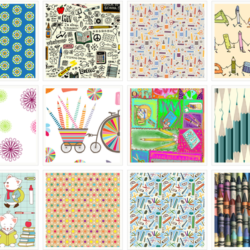 Judging from the enthusiastic response by both designers and voters, it's safe to say our prehistoric friends are safe from extinction from our site–for now. Congratulations to Dennis Bennett of Frankfurt Germany for his winning design, and the rest of the top 10 finalists.